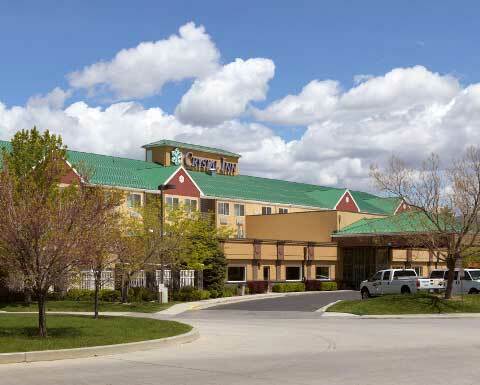 Crystal Inn Hotel & Suites is a unique, independent hotel group that is concentrated mostly in Utah. 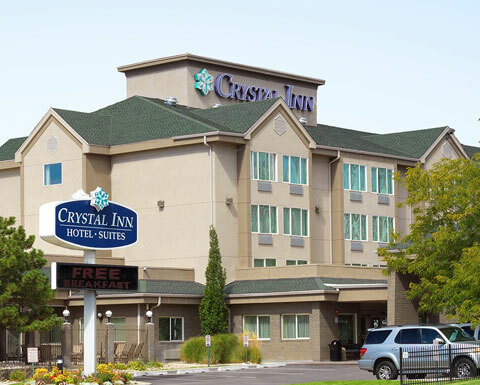 The first Crystal Inn Hotel opened in downtown Salt Lake City in 1994. 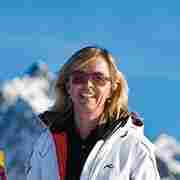 Many naysayers believed that its founder and owner Crystal Maggelet did not understand what is important to travelers. But the popularity of Crystal Inn Hotel & Suite’s brand of hospitality is evidenced by its success and growth. Crystal champions the staff and leadership in her hotels for their dedication to “delight every guest, every day, one at a time.” That mission statement underscores Crystal’s high expectations. 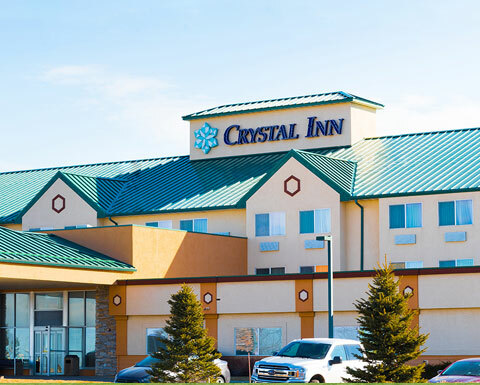 Crystal’s vision is a hotel where each guest is delighted by a clean, well-maintained room, a friendly staff, and by travel value in the amenities of each hotel. 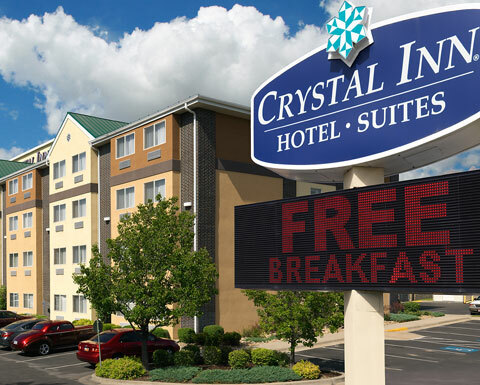 Consequently, Crystal Inn Hotel & Suite’s large room sizes, delicious breakfast offerings, shuttle service, high-speed wireless Internet access, Internet Cafe, in-room refrigerators, and microwaves are delivered without additional cost. According to Smith Travel Research, Crystal Inn Hotel & Suites delivers its guest experience for less money than other limited-service hotels. 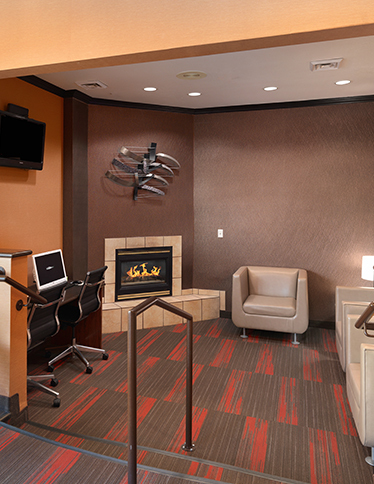 That’s why Crystal Inn Hotel & Suites enjoys such a great reputation with both business and leisure travelers. 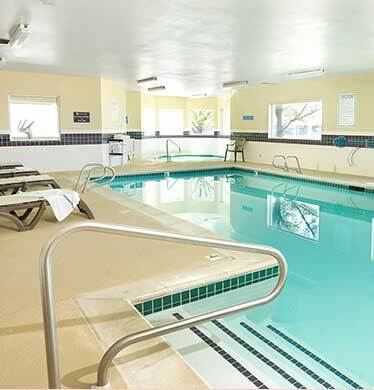 Business people appreciate the convenience and service, and family travelers love the breakfast, pool, laundry facility, convenience store, and in-room amenities. Additional locations are constantly being evaluated so that more and more travelers can enjoy the Crystal Inn Hotel & Suites experience. 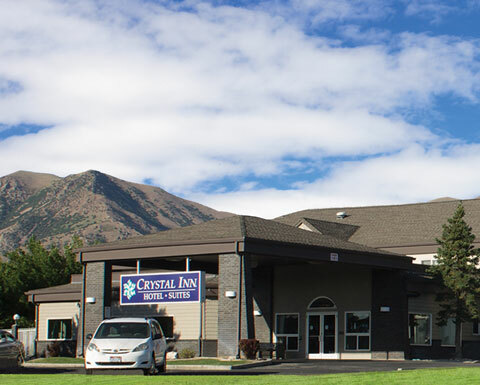 The Crystal Inn Hotel & Suites in West Valley City is a beautiful, modern hotel less than 10 minutes from the Salt Lake International Airport.